When we launched UberPITCH we knew Europe had incredible entrepreneurial spirit. But the huge interest in what has been one of the largest talent searches across the continent has been humbling. 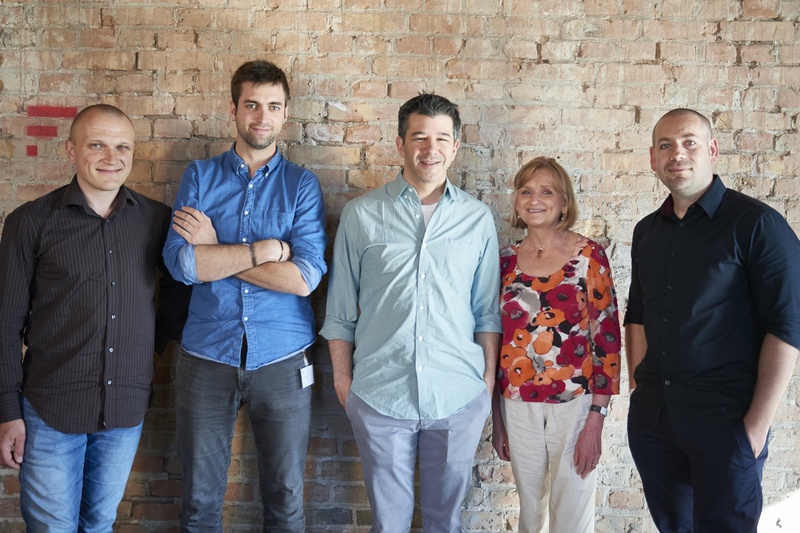 After meeting the four startups Travis has been so impressed by their vision and determination that Uber decided to to make a small direct investment in each of their companies. Dutch MEP, Lambert van Nistelrooij, said: “It’s great to see that Uber is taking on a pro-active approach in supporting the innovation ecosystem in The Netherlands by investing in Otly. I want to call on European companies to follow suit. Innovation often comes from SME’s and startups. Scaling up and rolling products and services out on a bigger scale, however, is something where bigger companies can help. It’s about the right cooperation between start-ups, SME’s and big companies, while governments ensure the right framework conditions”. But the story doesn’t end here. With the support of Atomico, EQT Ventures and other local investors, we are excited to see how all these ideas grow and prosper.